SERVPRO of Central Little Rock/Cammack Village has been part of the greater Little Rock community since 2007. 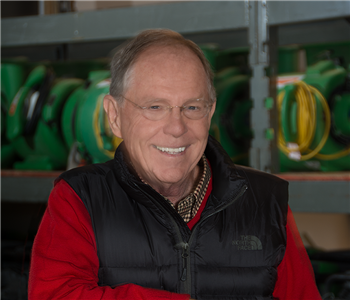 Ten years later, the growth continued with the sale of the Central Little Rock/Cammack Village franchise to D. E. Investments, Inc., owners of another Little Rock area SERVPRO franchise plus two more in Louisiana. We provide emergency restoration services to a valuable part of the community - the heart of our city. Our service area includes downtown Little Rock and all of Cammack Village. We also provide services in the River Market District, the State Capitol area, Hillcrest, the Heights, the Quapaw Quarter, the University District, Southwest Little Rock, and other points in the Central Little Rock area. 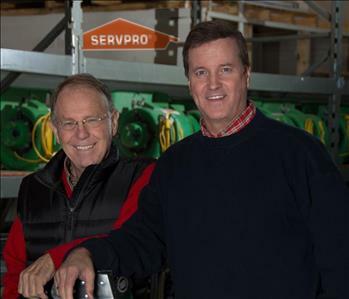 Under the leadership of owners Ed Aydlett, Don Legg, and Brandon Aydlett, SERVPRO of Central Little Rock/Cammack Village is part of a family of emergency restoration specialists focusing on excellent service and thorough disaster recovery backed by the biggest name in the restoration industry - SERVPRO. 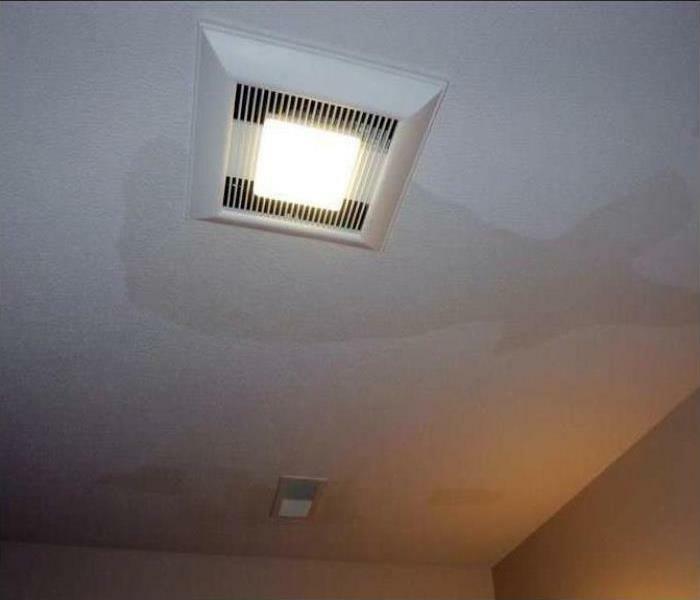 Whether it is a fire or water emergency, flooding, bio-hazard clean-up, mold remediation, or any number of other services, SERVPRO of Central Little Rock/Cammack Village is here to help, 24-hours a day, seven days a week.